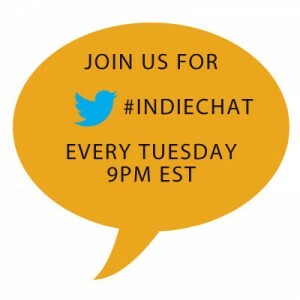 Hey, authors! 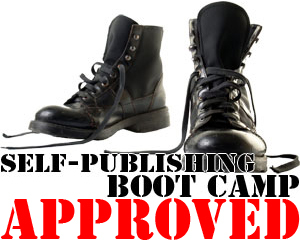 We’re super excited to team up with Mediabistro again for their upcoming Self-Publishing Intensive. 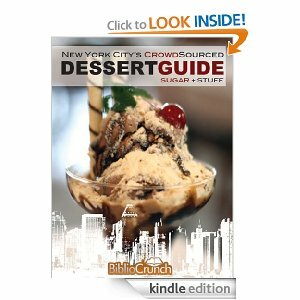 In this innovative online event and workshop, attendees will have the opportunity to transform their manuscript into a published eBook! Over the course of the three-week boot camp, attendees will hear from industry leaders including New York Times bestselling author Melody Anne, and our very own founder, Miral Sattar. 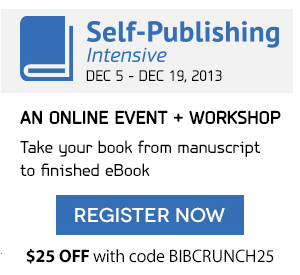 Register now and get $25 OFF with code BIBCRUNCH25! Hurry – code expires 12/4 at 11:59pm ET.